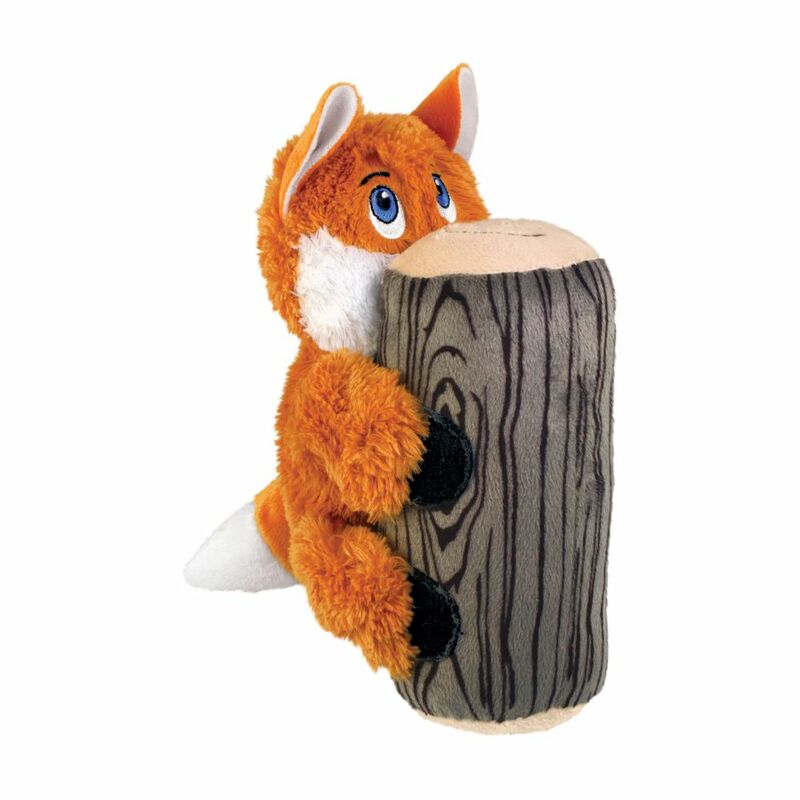 KONG Huggz Hiderz - These irresistible woodland critters won’t be hiding for long once your pup discovers the big squeak stashed in the tree trunk. 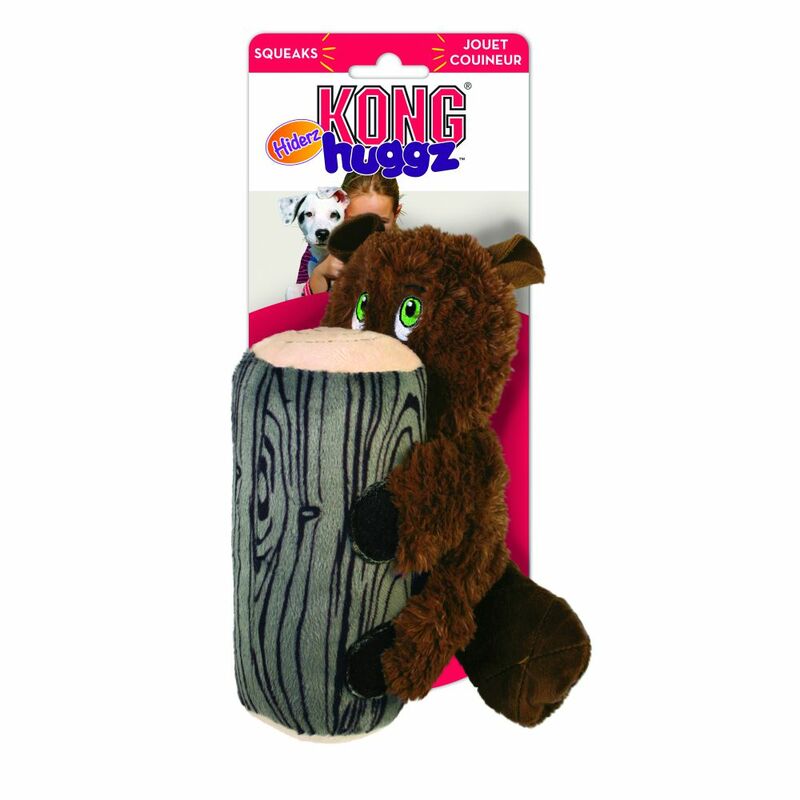 Perfect for indoor games of fetch or simply for snuggling, the material is doubled for durability. 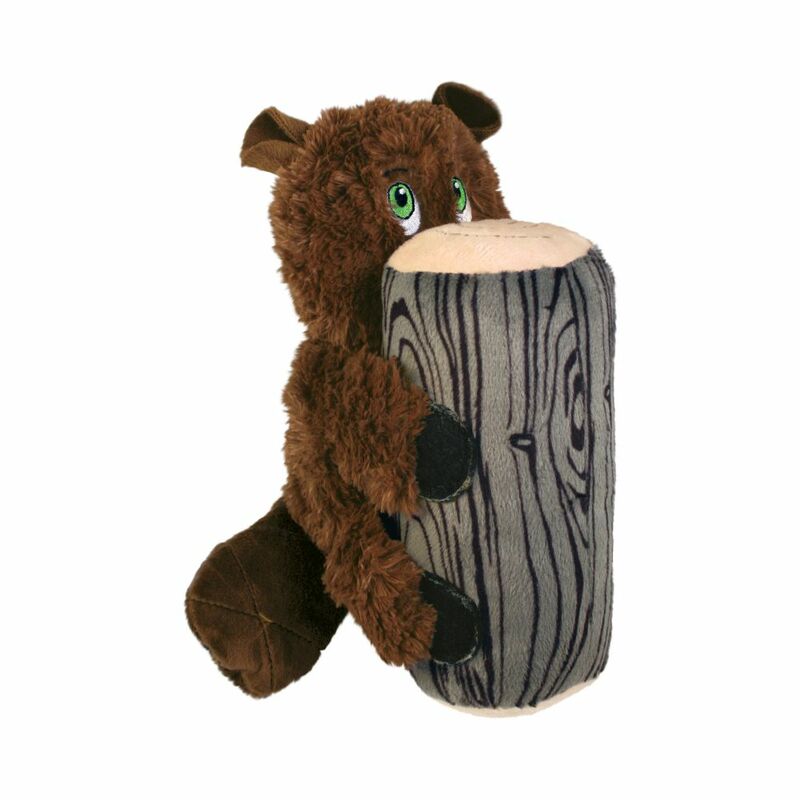 The adorable critters peek out from their trunks looking to engage in on-going fun and also have the added benefit of featuring varied textures to keep dogs engaged.